This whisky is an innovative new limited edition expression from the up-and-coming east Highland distillery of Glen Garioch. The Virgin Oak is a rarity amongst single malts as it has been fully matured in virgin ex-American white oak casks and offers something new to the brand's ever expanding range. Speaking recently to Rachel Barrie, the Master Blender for Morrison Bowmore Distillers (the owners of Glen Garioch), she revealed that they have been experimenting at the distillery with these casks and the first were laid down for maturation in 2000. This is a new single malt that has been released as an exclusive for the travel retail sector. 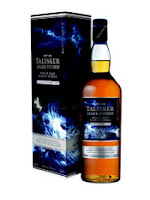 The Talisker Dark Storm is the sibling to the recently released Talisker Storm, which has already gained many plaudits and good reviews (click here to read our review of that). The difference is that Dark Storm has been matured in heavily charred oak casks, which adds an extra intensity and spiciness, and it is being marketed as the smokiest ever single malt from the iconic distillery. 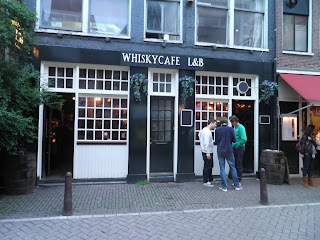 A recent weekend to Amsterdam meant I had to pop along to this well known whisky bar that had been recommended to me by several people. 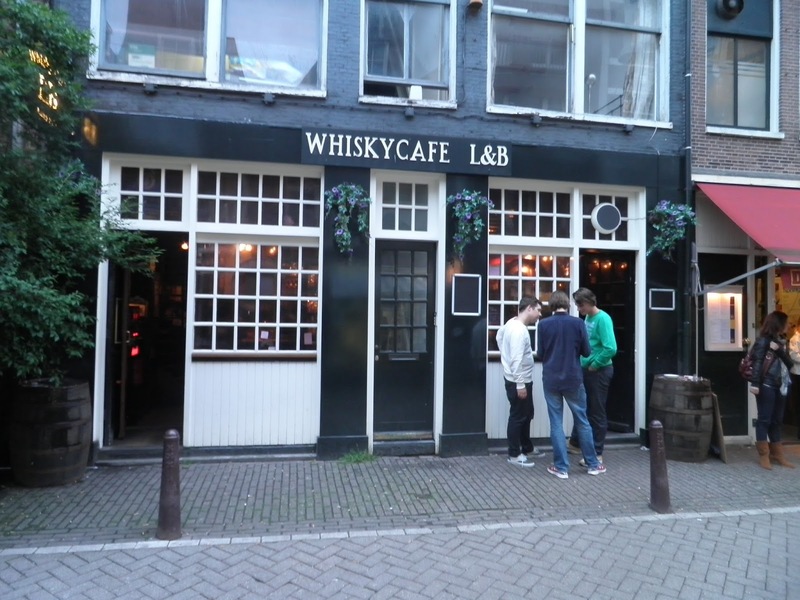 Located in the southern canal district between the high culture of the Rijksmuseum and the Leicester Square-esque tourist trap of boozy Leidesplein, Whisky Café L&B (no idea what the L&B is supposed to stand for) is definitely a must have for any one who enjoys a dram or two. 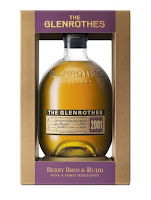 This whisky is the latest in the highly acclaimed Glenrothes Vintage series. 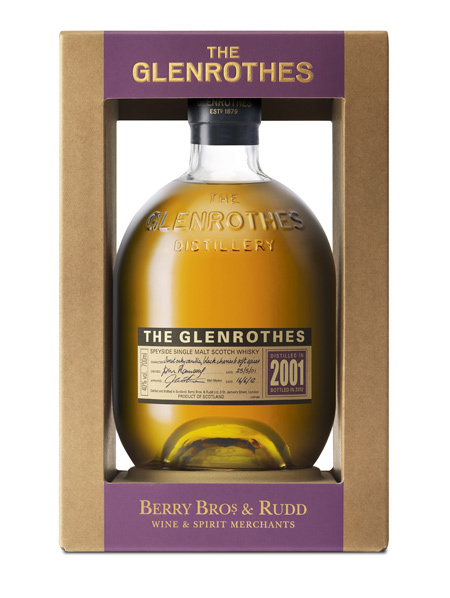 It has been constructed by Gordon Motion, the Malt Master for the distillery's owners Berry Brothers & Rudd, from a selection of casks. 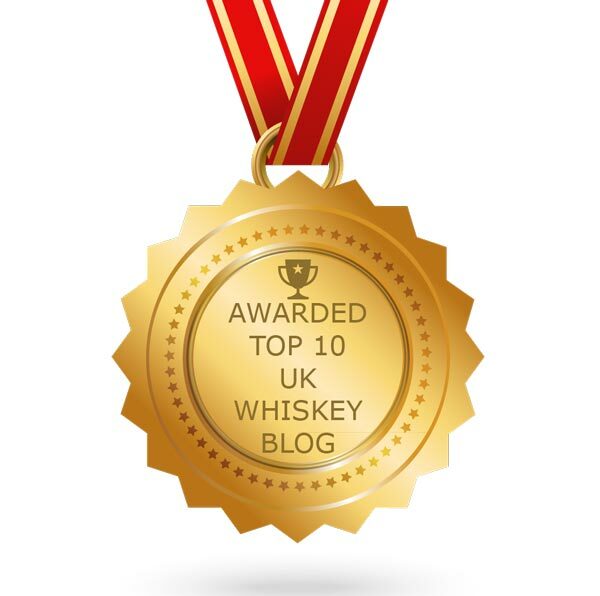 All were distilled in 2001 and the whisky has been designed to have "soft, stimulating and conversational properties". It will appear in the Asian market, where it will be bottled at 40% ABV, and the European and US markets where it will be 43% ABV. A bottle will cost £45, €55 or $67 USD. 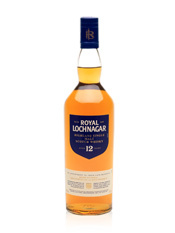 The Royal Lochnagar distillery was founded in 1845 and is currently owned by Diageo. It is the smallest of the 28 single malt distilleries in their portfolio and has an annual production capacity of just 450,000 litres. 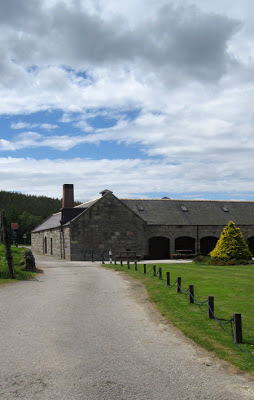 The distillery is located in the Deeside region of the east Highlands, close to the hamlet of Crathie and Balmoral Castle. It was originally named New Lochnagar after the first distillery, which was located on the other side of the River Dee, was destroyed by fire in the early 1840s. Situated a short distance from Aberdeen. 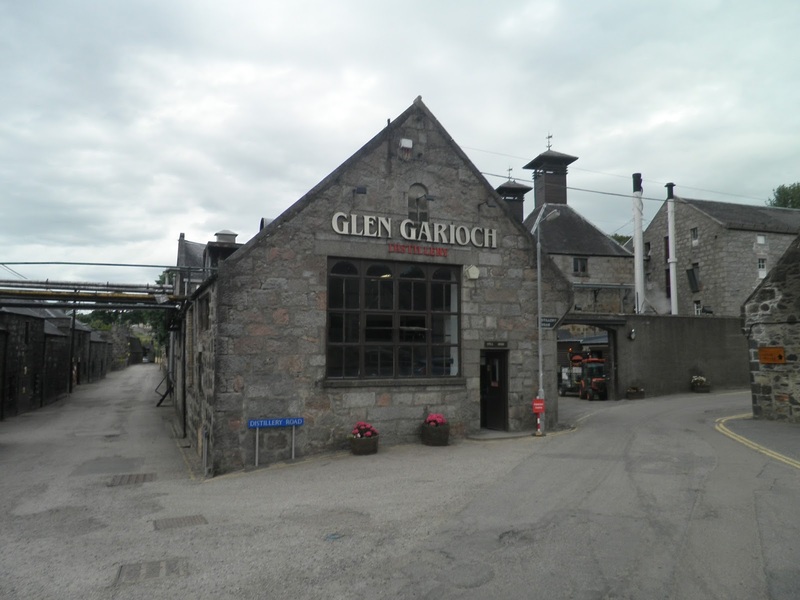 Glen Garioch (pronounced ‘Geery’) can be found in the town of Oldmedrum slap bang in the middle of the rolling hills and fields of the Aberdeenshire countryside. 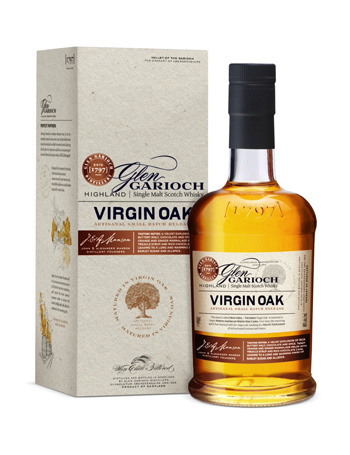 The word Garioch means ‘Granary’ and the area in which the distillery is located is known as The Garioch due to the fertility of the local farmland. With such rich agricultural land perfect for growing barley it wasn’t long before someone in the area had the bright idea of having a go at a bit of whisky distilling. Two such men were brothers John and Alexander Manson and in 1797 they founded Glen Garioch distillery. The Royal Lochnagar distillery is located in the east Highlands close to the hamlet of Crathie and next to Balmoral Castle, the Summer residence of the British Royal family. It sits on the southern shore of the River Dee and is named after the imposing Lochnagar mountain which overlooks it. 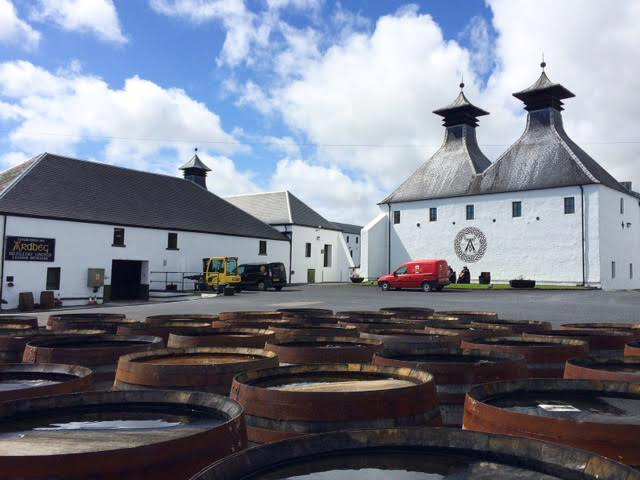 The distillery is owned by Diageo and is the smallest in their portfolio of 28 single malt distilleries with an annual production capacity of just 450,000 litres. This is the third batch of the award winning Tweeddale blend, a whisky created by Stonedean Limited. The company was established by Alasdair Day in 2009 and his aim was to resurrect an old blended whisky recipe that was last produced over 70 years ago. 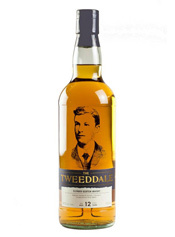 This was named The Tweeddale Blend and was originally produced by Alasdair's great grandfather Richard Day, a licensed grocer from Edinburgh in the 1920s. 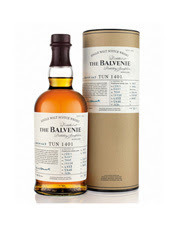 The latest whisky in Balvenie's highly acclaimed Tun 1401 series has arrived. 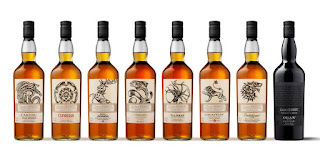 The series has won many plaudits across the globe, with different batches being released exclusively in different markets including the UK, Europe, the USA and travel retail. Each batch is created by the legendary Malt Master David Stewart, a veteran of over 50 years at Balvenie. After selecting the casks, he puts them together in a huge oak vessel called a tun (in this case Tun No. 1401) and the different whiskies marry together over time. 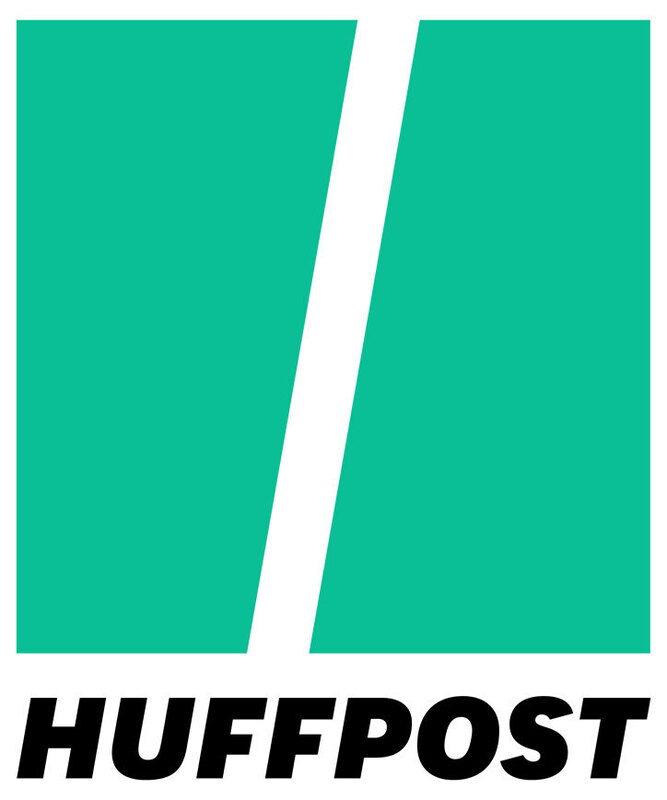 This process takes roughly three months. Paul John is the newest addition to the Indian whisky scene. 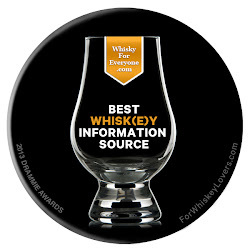 It is produced by John Distilleries, who produce the popular Original Choice blended whisky. 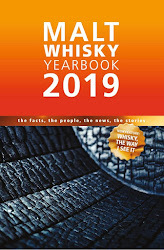 This is one of India's biggest whisky brands and the seventh best selling whisky by volume in the world, with annual sales of over 60 million bottles. The company decided to branch out in to the premium single malt whisky sector and Paul John is the result. After a couple of single cask releases, which caught the attention of commentators and writers including Jim Murray, the Brilliance and Edited are their first two core range products.